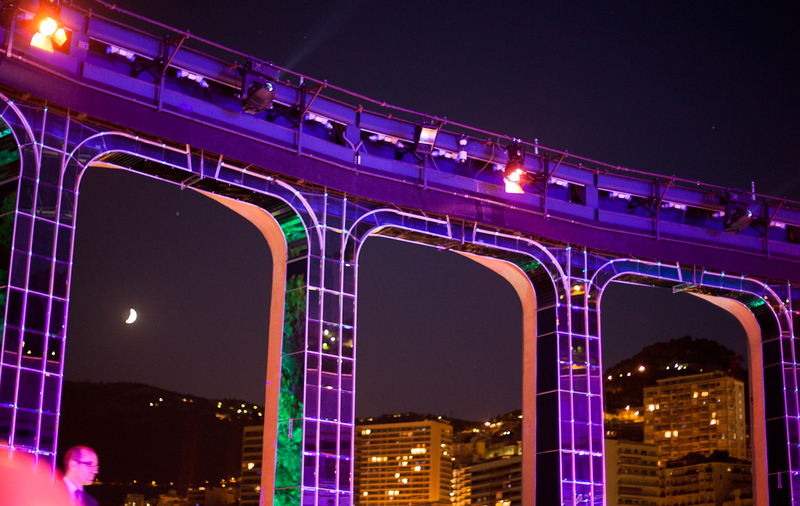 The roof of the Salle des Etoiles has been opened. Look up and we see the stars. And there, through one of the enormous open windows is the moon. Friends of mine were at the same event that night and had a great time! I really must see something there, beautiful shots, beautiful location. The colors in those shots are spectacular! Ha! you are welcome, Leo! WOW, coming to Monte Carlo to see Bohemian Rhapsady. 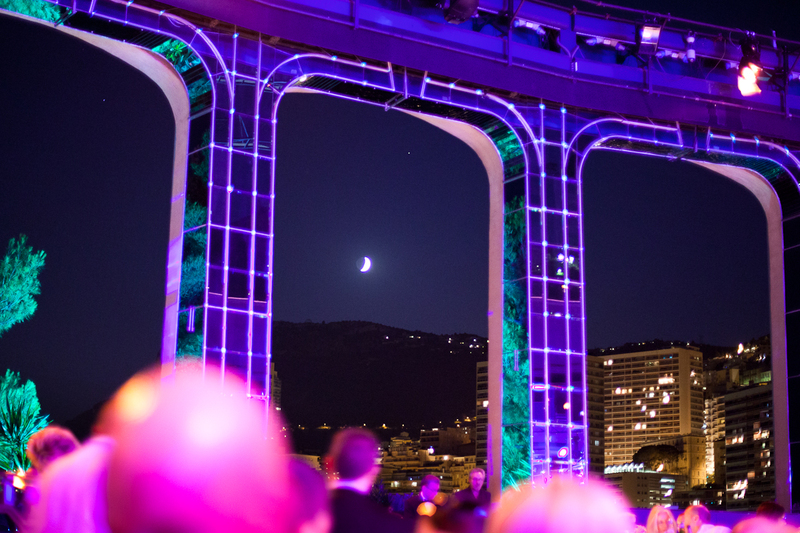 Will the show be held in the Salle des Etoiles? Glowie, yes it's on the 6th August as you'd know. Lucky you - I'd love to see that. Can't wait! In Monte Carlo for 8 days do hoping to catch the show a couple of times! It's done a short tour of UK & Ireland and is brilliant so I've heard!